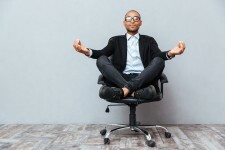 ROHNERT PARK, Calif., September 6, 2018	(Newswire.com) - Corporate wellness is more than a fad among Human Resource departments. It could be the productivity boost that many companies seek in their workers. Productivity increased by almost four percent for people who were in a health program at work. People who were sick had a 10 percent increase in productivity after they felt better in 12 months’ time. The main reasons for this were healthy changes to their life, such as nutrition and exercise. Employees who come to work stressed out generally have lower outputs. Stressors could range from family emergencies to financial woes, including student loan debt. 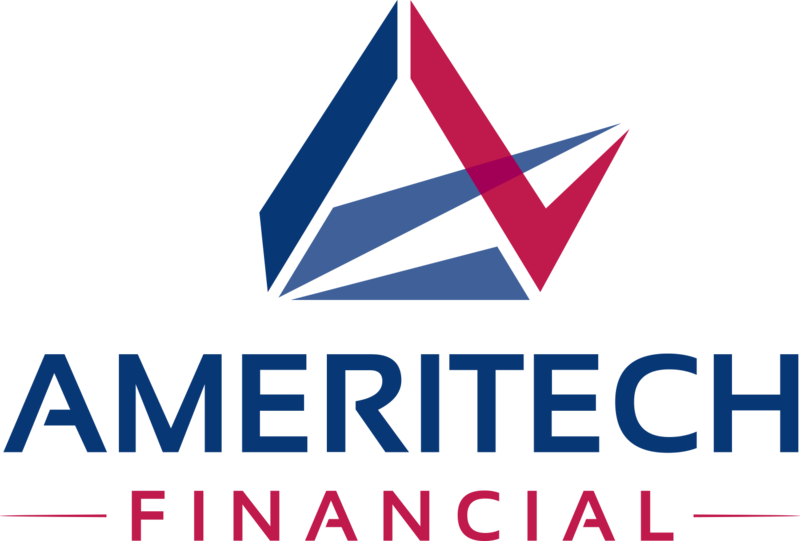 Ameritech Financial is a document preparation company that assists borrowers with federal repayment plan applications. If borrowers are struggling with their student loans, they could turn to available income-driven repayment plans (IDRs), which could help reduce monthly loan payments. Could corporate wellness programs increase profit? For the company that participated in this study, the answer is yes. For every $100 it spent on the program, the company earned $176 in output from its workers. Low productivity connected to absenteeism cost employers up to $1,685 per employee. Presenteeism is also a problem. When people go to work when sick, they cause two-thirds of all costs linked to worker illness. Workers with high student loan debt report feeling stress and poor health. These borrowers should research income-driven repayment plans that could help lower their monthly loan payments. Students who come from poorer backgrounds reported better health despite high debt. They are more focused on attaining a better socioeconomic standing, which is motivational. Yet, student debt can take a toll on borrowers. 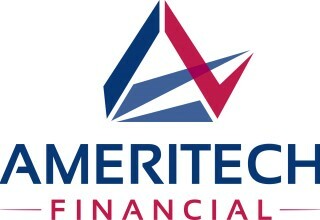 High levels of debt can cause stress, depression and poor health. Employers could help ease their workers' stress with corporate wellness programs. It could boost productivity and lead to higher retention rates. It is important for employees to know their company cares about them. If workers don’t have access to these types of programs, they could also investigate how to reduce their student loan debt through plans offered by the Department of Education.